Nowadays keywords research is one of the most important an valuable skills for any digital marketers. Not only just they need to know how to develop a good keyword list for an SEO and PPC but most of the smart content marketers were using keyword research in order to find out that what type of topics they have to write about and what types of phrases they should while writing for a particular topic. Rankings of the right keywords can easily make your website but on the other hand, it can also break your website as well. If you will follow the keywords according to the markets demand then you will learn that which type of terms and phrases you should have to target with the SEO, but with this, you should also learn about your customers as a whole. It’s not a thing always of getting customers in the form of visitors to your site but it is more important to get the right visitors to your site. 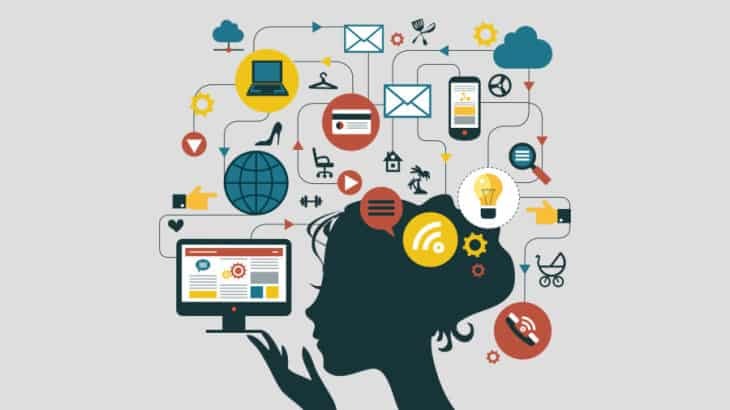 The usefulness of this intelligence can’t be overstated with the keyword research which you can easily predict and shifts in demand and you can also respond to the changing marketing conditions, service, in producing of the products and also the content that can the web researchers were actively seeking. But if you continue reading this post then you can probably know that how important the keyword research is. 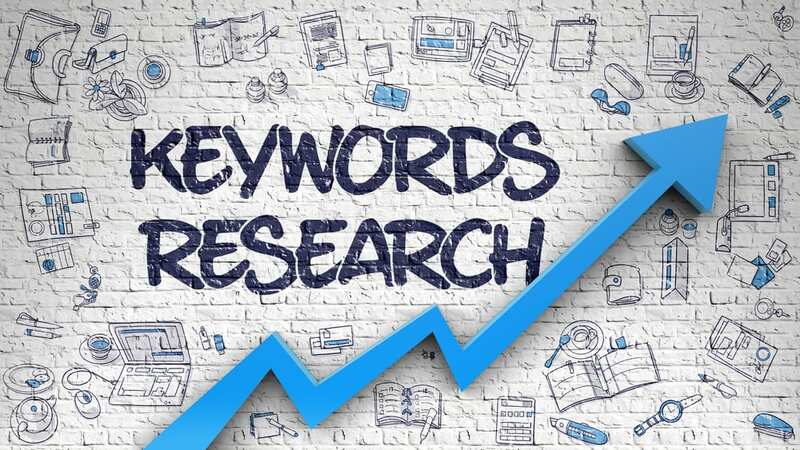 In simple words, a Keyword Research is that when people will use keywords in order to find and research the appropriate search terms which they will put in the search term in search engines. 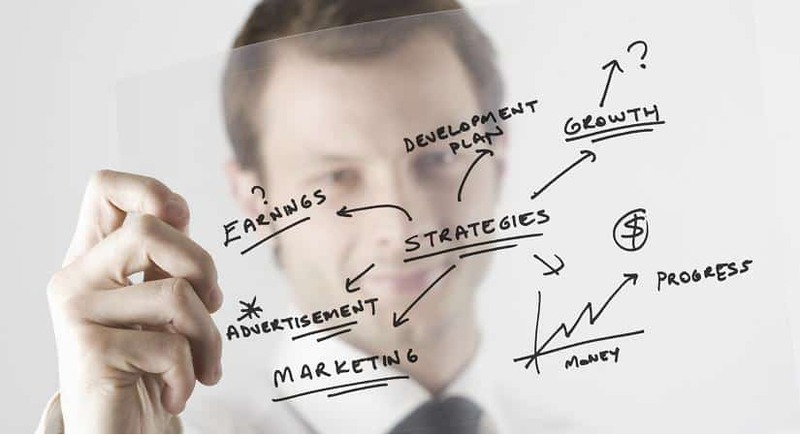 The knowledge about these actual terms will help you in informing the content strategy and marketing strategy as well. 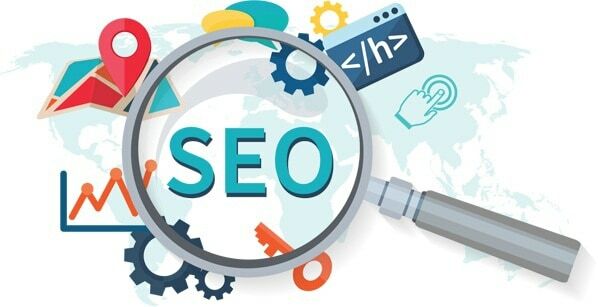 Here in this article, I will be going to layout a keyword research process which you can follow to help you in order to narrow down a list of all the terms which you should be going to targeting and in this way, you will easily be established and also execute a strong keyword strategy that will help you in order to get found for a search term which you actually care about. Let me tell you that what are seed keywords? The Seed keywords are those keywords which are the big ones that will form all the other keywords steam. You can think of the steam like the patriarchs of a keyword family. 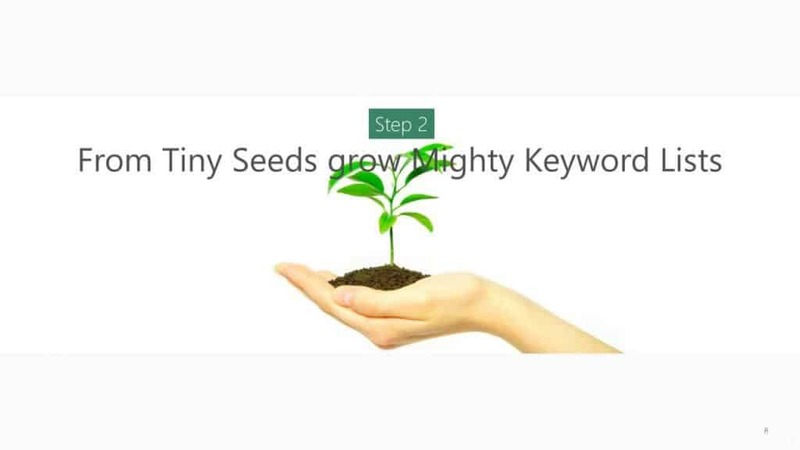 It is easy to be learning that what your seed keywords are [ This will be a really simple – Just like your product or your service name ] you have something with you to base and all the rest of your SEO research off. To do this first of all you have to sit down alone with yourself or you can sit with your team and brainstorm all the keywords which you can think that can come from the seeds. 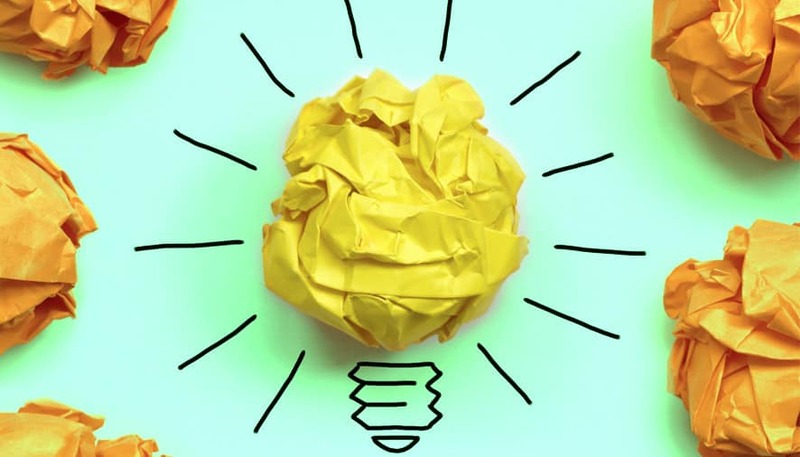 This word ” Brainstorming ” implies that everything you think will be a potentially a winner. You have to try to get in the mind of your customer or audience in this brainstorming part. You have to think as a customer that about what would they search for in order to find out you. By pulling up in the Google or Amazon search bar which will help you in getting the right mindset to do it. What is coming up naturally which is much important and you have to take a note of it? 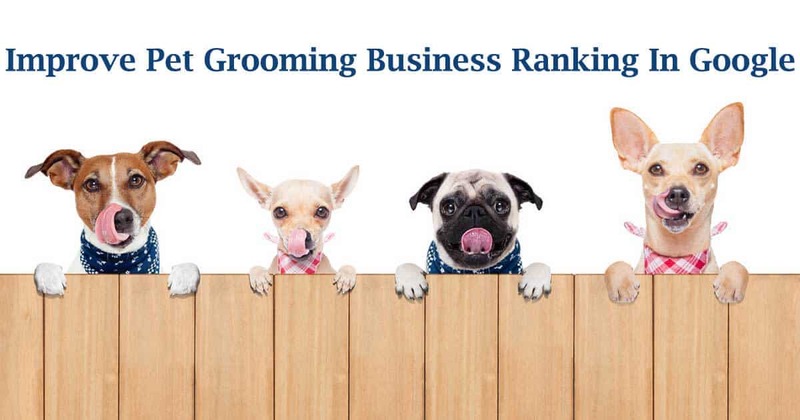 If you already have your product or your business online, take out sometime time from your busy schedule and see that what you are already ranking for. Which type of keywords that you are organically associated with and this thing will give you an insight and also help you in continuing your SEO research? Lots of time you will be telling that which keywords of your competitors were using by simply snooping around their websites or listings. Which word or phrase will be best apply for to their business or a service? What type of keywords you need to be aware of and especially in that case when your competitor is beating you in SEO rankings. 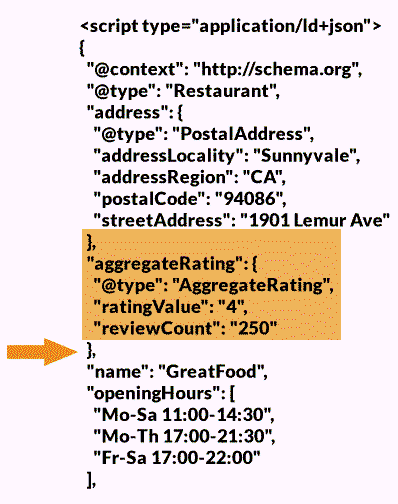 If you want then you can easily use the named as Site Explorer to easily see that which websites were ranking for which type of particular keywords. By doing this research on every competitor on page one of the search results and this thing will give you lots of information. For really an targeted research and also a solid foundation for a building the SEO which you need to compete you must have to look at the keyword results for a specific page on their respective websites and preferably those websites which were performing the best and also remember one thing that you don’t need to only look at the competitors that were doing exactly what you are doing. Many of the times you can rank for the keyword that is slightly different but that will still bring a targeted or an interested audience in front of you. Don’t do the extra work which is not necessary. There is no need to reinvent of the wheel here. 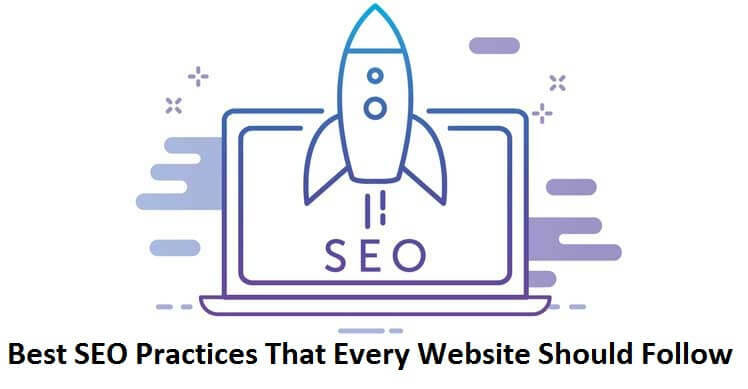 For every single niche, whether it is Amazon, Google or a Facebook, etc… there are research tools available in the market which you can easily use to discover the keywords and also the other data for an SEO (Off Page SEO Techniques). Some of these research tools were free to use while on the other hand, some will charge a fee for you to use them. These tools were vital and invaluable. They can literally take an hour of an impossible research and deliver you the results in just a few seconds. If you have a budget to invest here then you must have to do it. 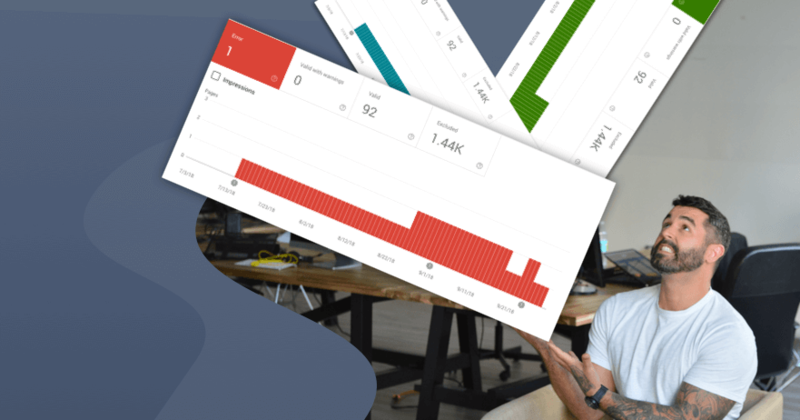 These tools will not only make your research easier but on the other hand, these tools will also give you an edge over the competition as you can easily get the keywords ideas that are none of your competitors were using. Google Trends is also a great tool and it is also free to use and will help you in your SEO research. 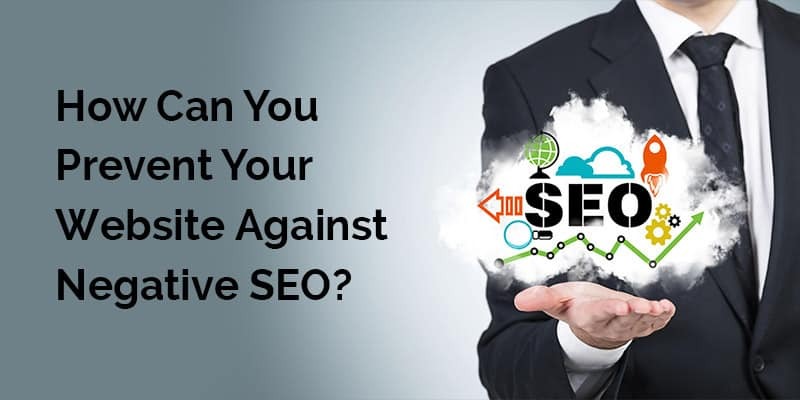 At the end of your SEO research, you will be left with the hundreds of keywords and also you shouldn’t use all of them. Instead of that you must have to analyze your previous results and see that which one will give you the best ROI [ Return On Investment ]. Especially when you are paying for an advertisement which is based on keywords like the CPA or the CPC ads but you need to make sure that you aren’t throwing your money down in drain. Before you choose that what keywords you have to advertise on first of all you have to check out the competition for that keyword. Is it too competitive to risk? Is it not competitive to get better results? The ROI [ Return On Investment ] for every keyword must need to be in consideration in order to do the effective content marketing. The great ranks for the keywords that will bring you no money are pointless. Every keyword which is advertised on needs to be on target for a High Traffic it will be tough but not the impossible competition and also conversions. 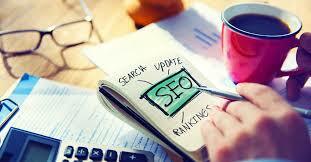 I Hope after reading these all 5 points you would come to know that how to do the research for an SEO. Don’t just sit relax get yourself into action and start doing the research for SEO. If you like it then don’t forget to share this with your friends and as well on your social channels.